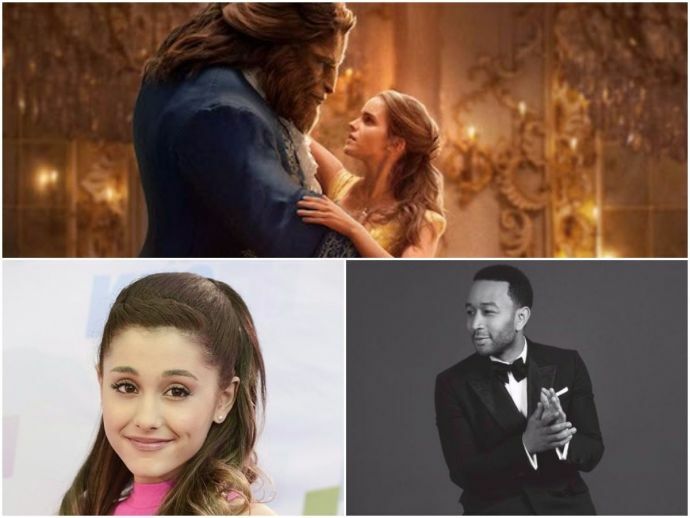 The New Song From 'Beauty And The Beast' Will Take You To The Magical Land! Their euphony is really awesome, proving that no other pair could have pulled it off any better. Earlier today, the makers of Beauty and the Beast surprised everyone with the full version of the theme song of the much-anticipated film. Ariana Grande and John Legend have lent their voice for the duet and it’s an absolute bliss to hear them together. The 1991 version was sung by Celine Dion and Peabo Bryson. They both won two Grammys, a Golden Globe, and Best Original Song at the Oscars.